Joseph was Stuart’s great great Uncle. 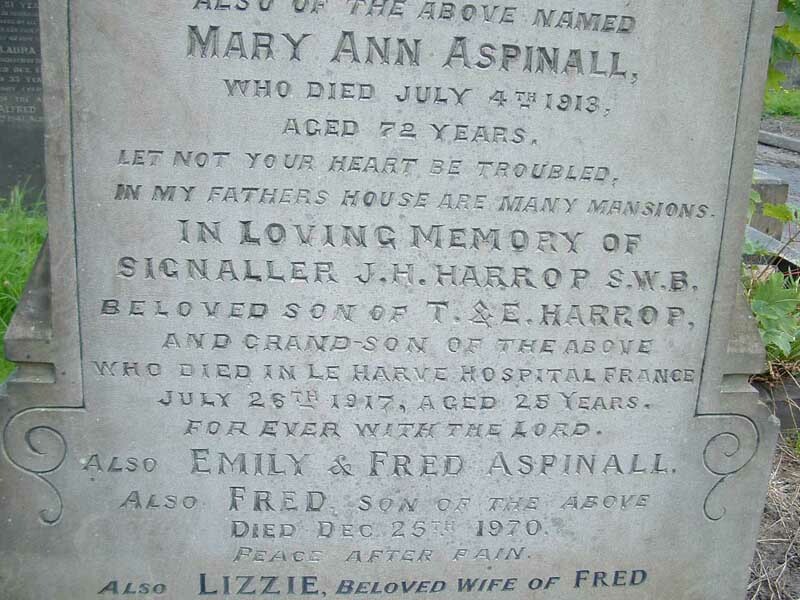 Born at Heeley, Sheffield, Joseph died of his wounds at No. 2 General Hospital at Le Harve, and was interred at St. Marie on 30/7/1917. 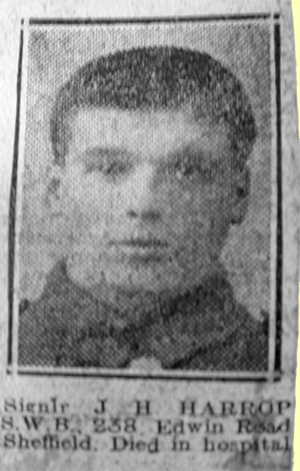 He was Private # 23782 with the 12th Battalion South Wales Borderers.